Increasingly stringent legislation, as well as societal expectations for sustainable development, transparency and accountability, require companies to adopt a systematic approach to environmental management. 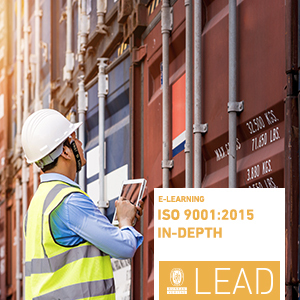 The purpose of ISO 14001:2015 is to provide organizations with a framework to protect the environment and respond to changing environmental conditions in balance with socio-economic needs. 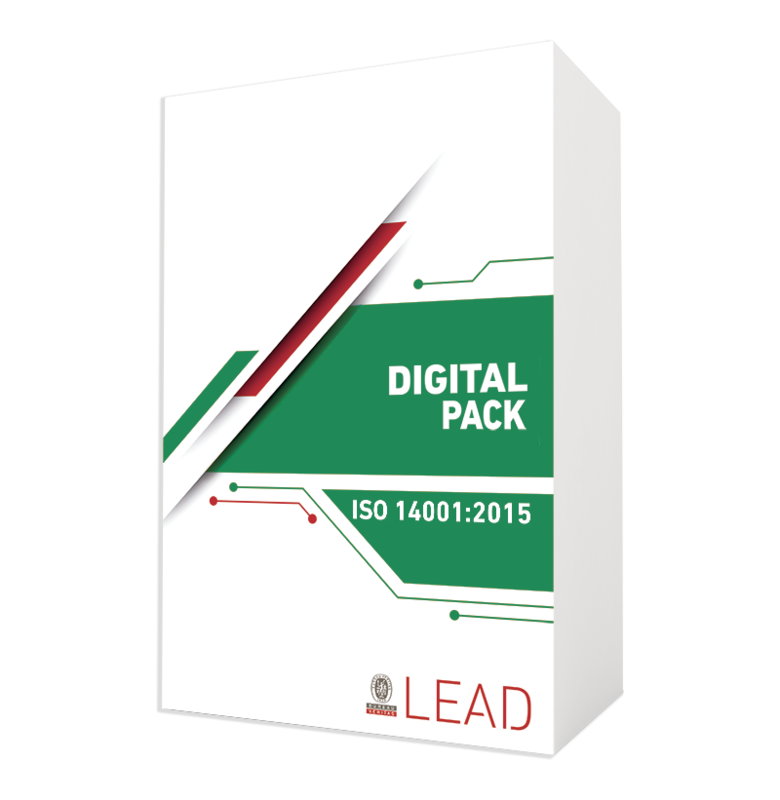 With this ISO 14001:2015 Digital Pack you will get the full access to our two ISO 14001 online courses as well as to the documents that will help you in your process to certification. 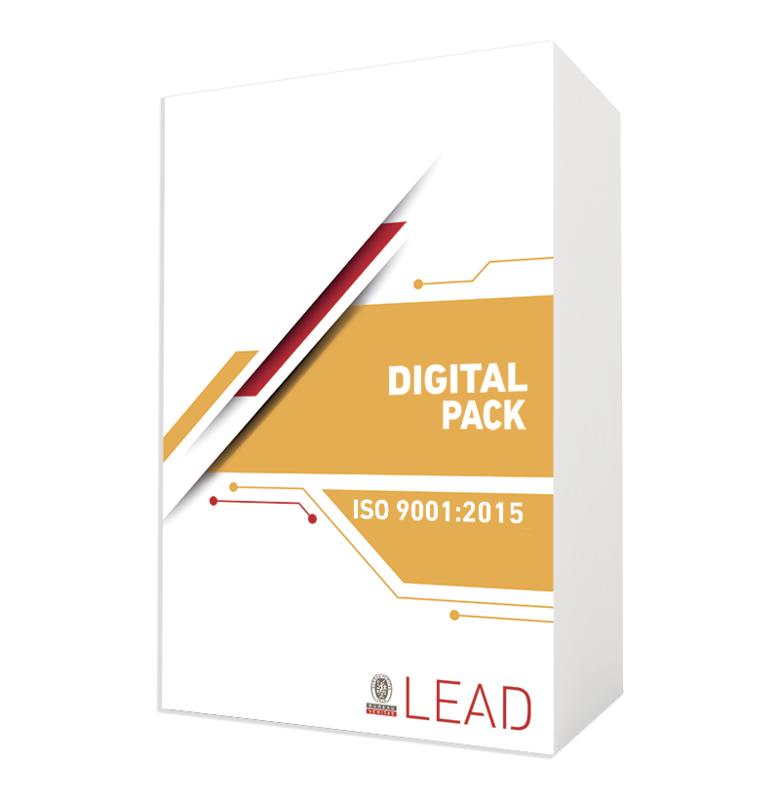 If you need to be 100% sure that your QMS is adapted to ISO 9001:2015 before going for certification or audit, then this Digital Pack is for you.